If you already own your own home, you understand the value and security property ownership brings. Because your home is an investment you’re paying off over time, you may have already accrued valuable equity in your property. Often, that equity can be leveraged to improve your home, improve your lifestyle, or help you realize other dreams you may have. When you take out a mortgage on a home, you’ll generally have a regular payment automatically deducted from your account that covers all amounts you’re required to pay. However your mortgage payment may consist of several components, such as principal and interest and property taxes. Let’s take them one at a time. 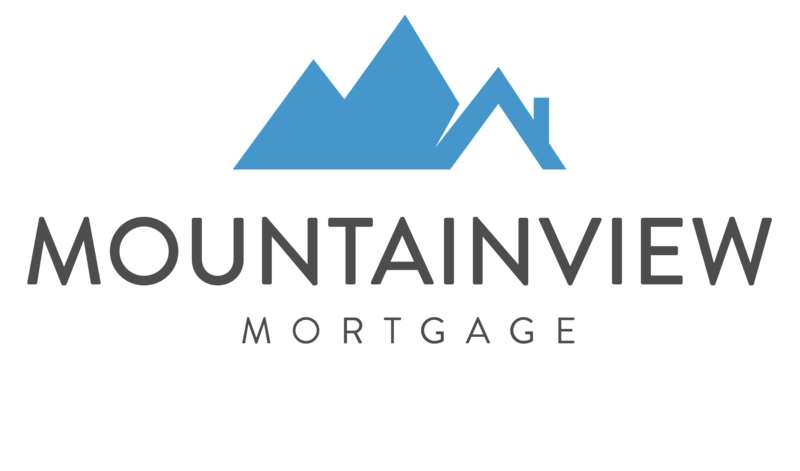 Whether you’re considering your first home purchase, leveraging your home equity, buying another home, refinancing your current mortgage, or perhaps wanting to pay down your mortgage faster, The MountainView Mortgage is here to help you realize your dreams.